Hey Madge you have something in your teeth! 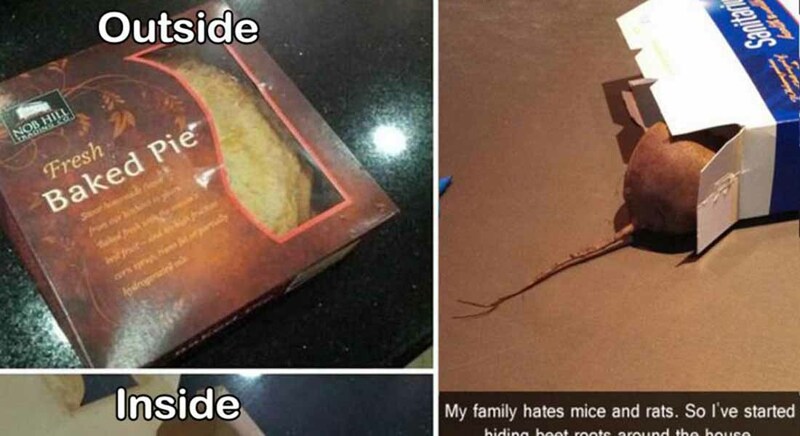 Oh it's supposed to be there? 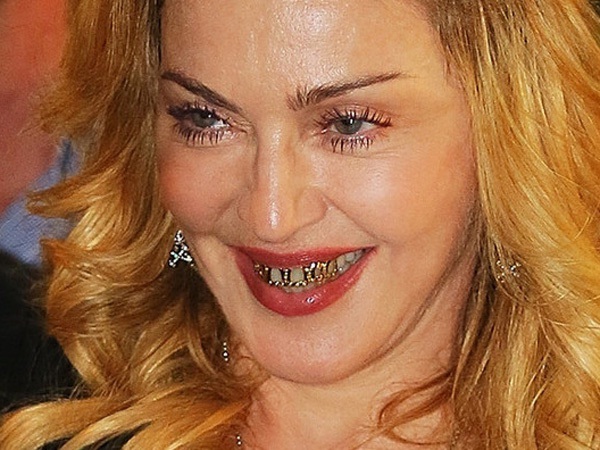 Madonna opts for a grill as part of her Hollywood teeth make-over.